Talking with Ten Year Olds Ep 7 "The Supreme Edition"
Conversations with Mr. Meyer's 5th grade classroom on school, life, the universe, and everything! On today's podcast we are joined by two very special guests, Michigan State Supreme Court Chief Justice Bridget Mary McCormack and Justice Elizabeth T. Clement. The students collaborated to research the justices' backgrounds and interests, as this was their first live studio guest interviews. Sit back and enjoy as you'll learn more about two of our state's top judges! Co-Hosts today: Big Bird, R2D2, Sam Jack, Dr. J, and Big Red. We discuss Spring Break, the stress of M-STEP along with strategies to relax and be prepared. Finally, the kids share their ideas on the 3rd grade reading law. 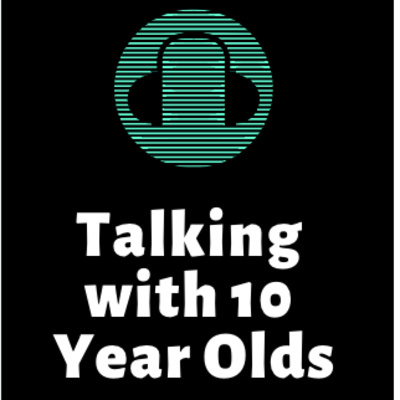 Talking with 10 Year Olds Episode 5, Finally We're Back! We discuss today the topic of snow days. Tune in to find out what 5th graders think about not being in school! Today we are talking with 10-year-olds about the Student Tech Showcase in Lansing, Michigan at the state Capitol on December 5th, 2018. We also get into a discussion on what Student-Centered Learning means to them and how that motivates young minds to achieve more! 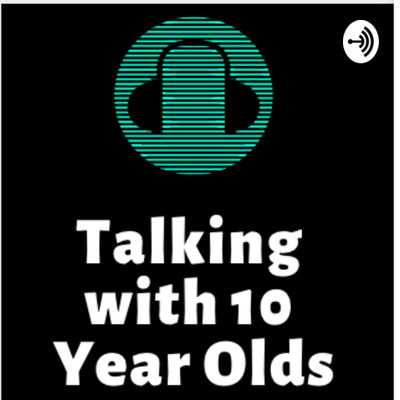 We hope you enjoy the 3rd episode of Talking With 10 Year Olds. In this podcast we discuss Veteran's Day and the WWI Carey Grant film Sgt. York. We also discuss our classroom economy and the spending habit of 5th graders. Finally, we talk with Violet about Coding and the 20 Makey-Makey Projects for Evil Geniuses book that Alpha Flight is working through. In this second episode, we discuss the Big History Lesson at the Michigan Historical Museum with Violet, Bee, Cheesy, Dr. J, the Electrician, and Scooby. The conversation also delves into what is Alpha Flight and the students' special number project. Enjoy! The very first episode of Talking with 10 Year Olds!